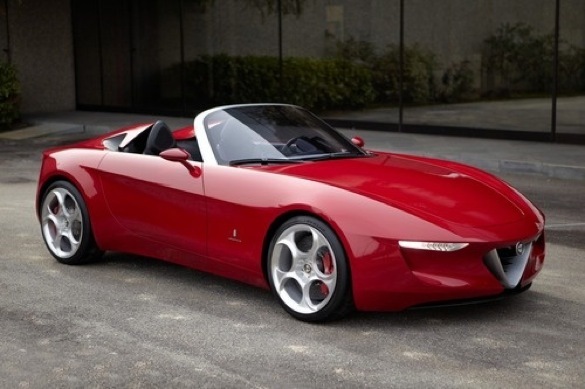 Alfa Romeo is an Italian automaker conceived in 1910, then known as Anonima Lombarda Fabbricia Automobili. USA imports started in the mid-1950s. Alfa Romeo is associated with Fiat from 1986. US production restarted in 2008 with the 8C Competizione and now the 2015 Alfa Romeo 4C.